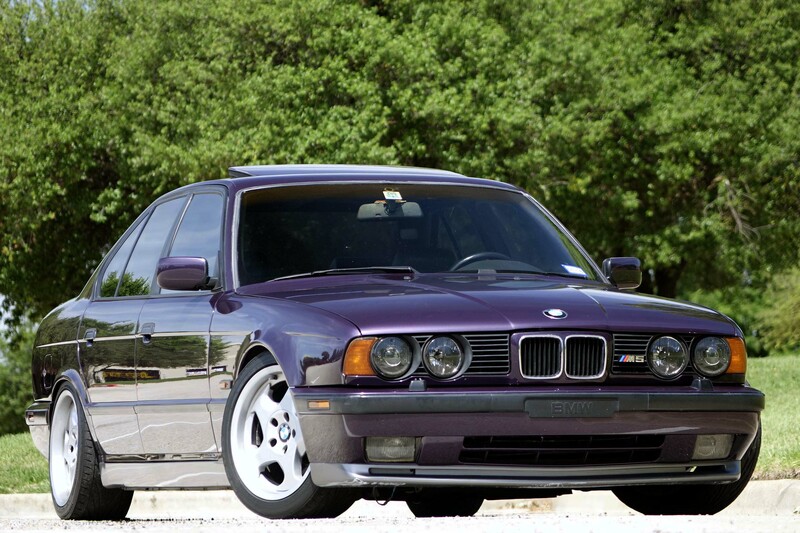 We saw this stellar looking Daytona Violet European-spec M5 here in the U.S. last September. 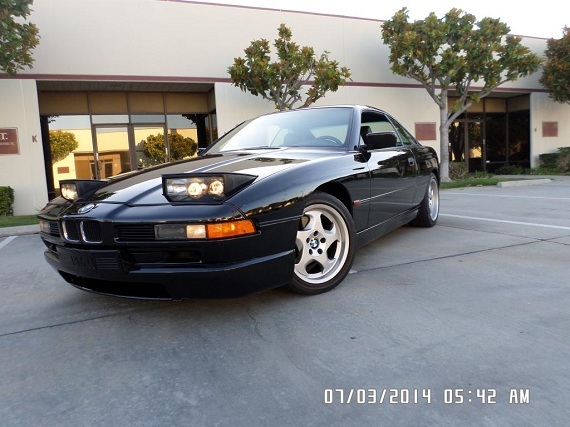 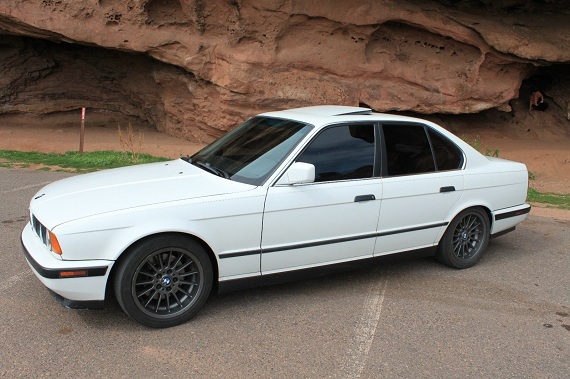 We loved the 3.8 motor, rare color and M-cloth interior – items not found on U.S. versions in general. 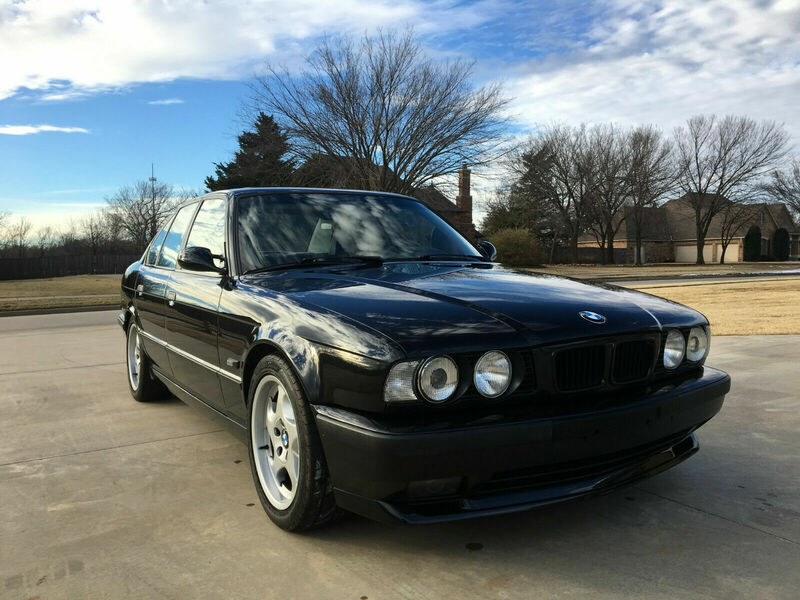 Interestingly the car has moved to Wisconsin and has re-appeared on Ebay from a new seller with a new description, now at $15,990 “Buy It Now”. 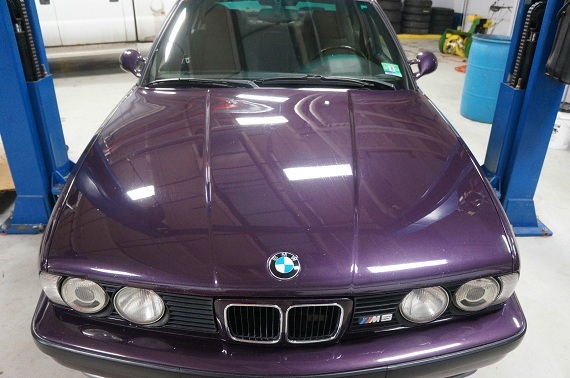 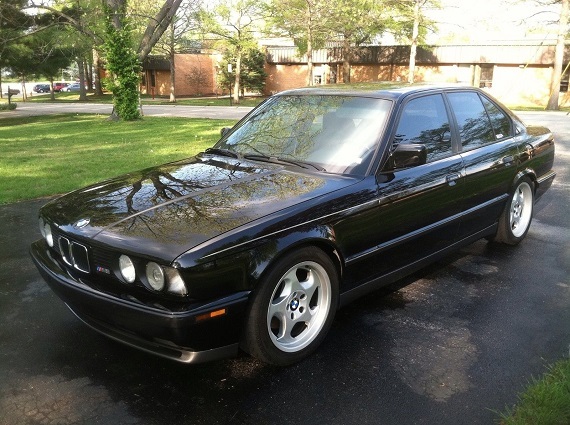 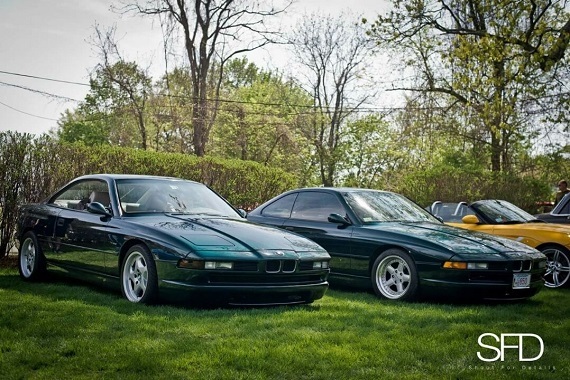 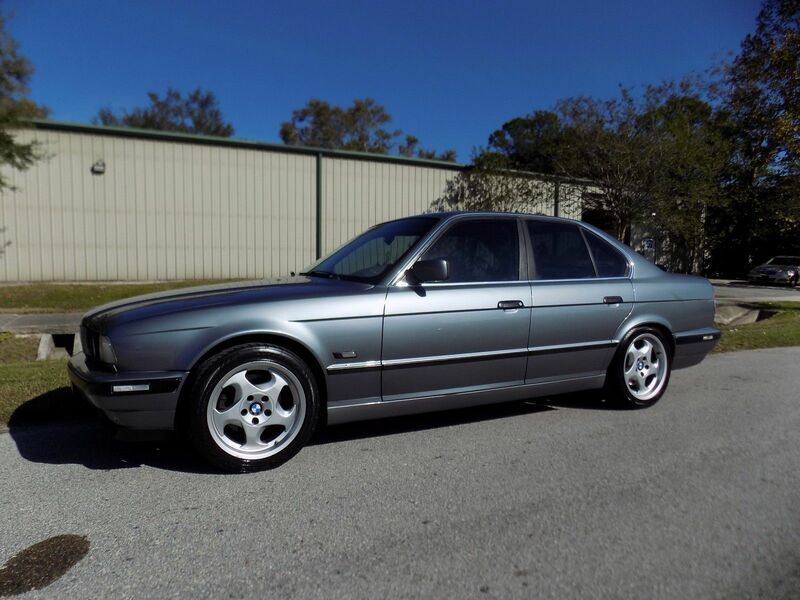 It’s about on par with good examples of the E34 chassis in terms of pricing, but this car has an interesting history; it makes me wonder why the new owner is flipping it so quickly and having added only a few miles. 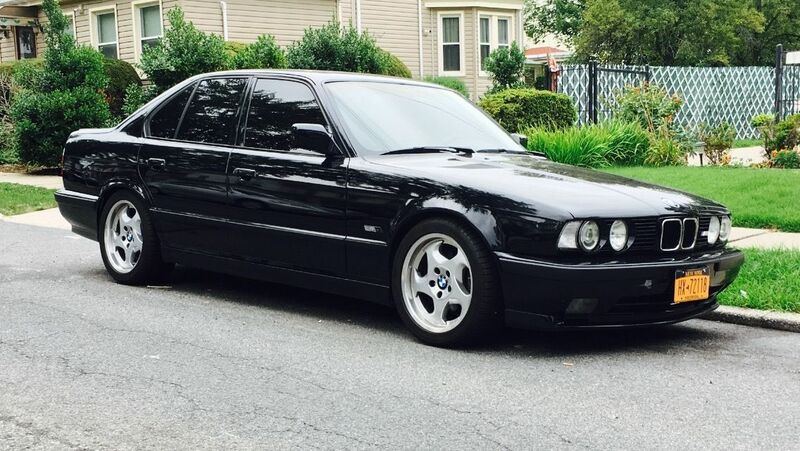 Second time’s the charm?